More visitors, more leads, more sales. Find out how we can help you improve your marketing strategy. Blogging by trade, optimisation by nature. Find out the range of content we can produce for you, research included. 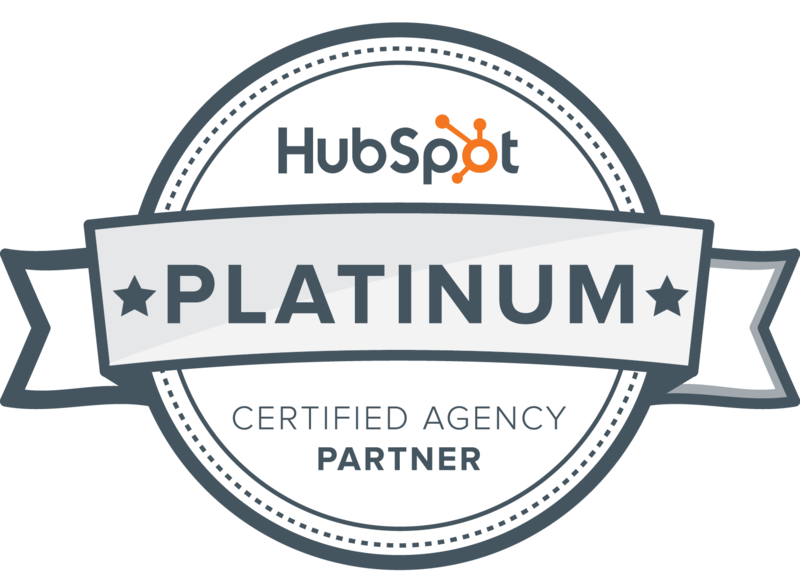 Fully integrated HubSpot websites, simple page copy improvements and websites with clarity in mind. Let us tell your story. 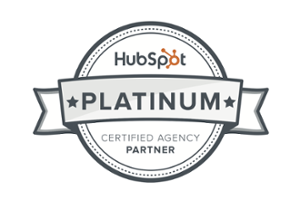 We're commited to not just getting people to your site, but to getting customers through your door. SEO services that will improve visibility and ranking for your content, giving your business a voice when your customers come looking. People are everything. Find out how we can boost your online presence, positioning you as experts in your industry. Marketing is not just about doing things right, it's about doing the right thing. We help with content plans, marketing personas, goal setting and senior counsel. People, passion, performance. Here are just a few reasons that showcase our difference, and what that difference means for you. We’re agile in the way we work. Marketing has no finish line, and our work reflects this. We practice open-book project management and pair working to build trusted, collaborative partnerships with our clients. Whether you're after the full marketing package or just an integrated, SEO optimised website, get in touch and find out what we can do for you.